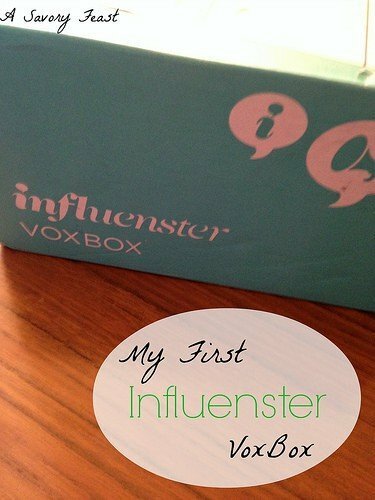 I was so excited to get an Influenster VoxBox within my first month of joining the program! 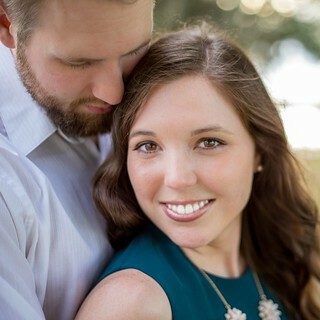 What is Influenster? It’s a program for bloggers or other people with lots of social influence. Each month, they send out several different themed VoxBoxes to those who qualify. The boxes contain lots of complimentary products to try, review, and share with your social media following….